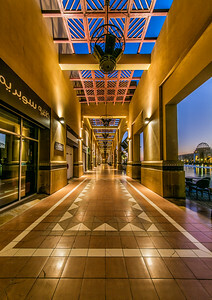 Al Kout Mall is a shopping mall in Fahaheel, Kuwait that opened in 2008. 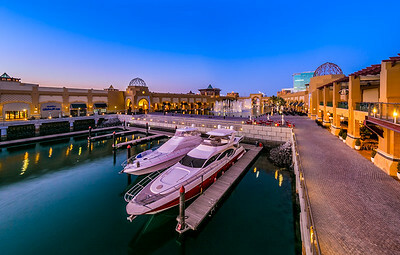 It contains fountains which offer a night show. 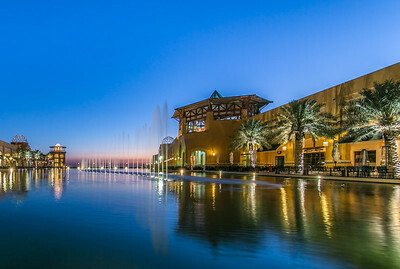 It is the second biggest mall in Kuwait. The mall hosts many regional and international brands and a traditional market. 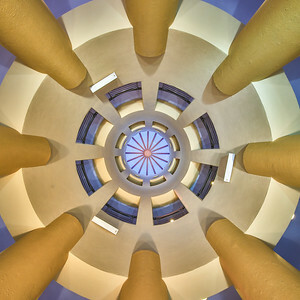 The Dome in Al Kout Mall: its is a shopping mall in Fahaheel, Kuwait that opened in 2008. 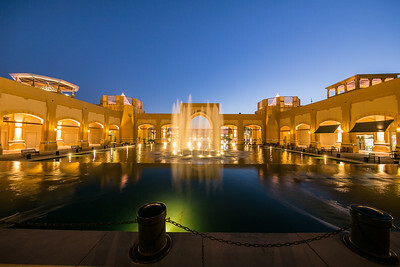 It contains fountains which offer a night show. 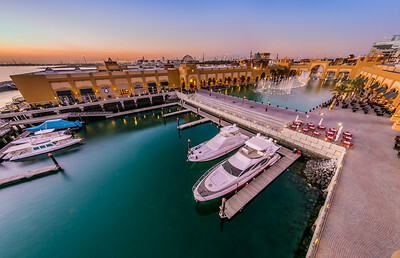 It is the second biggest mall in Kuwait. The mall hosts many regional and international brands and a traditional market.